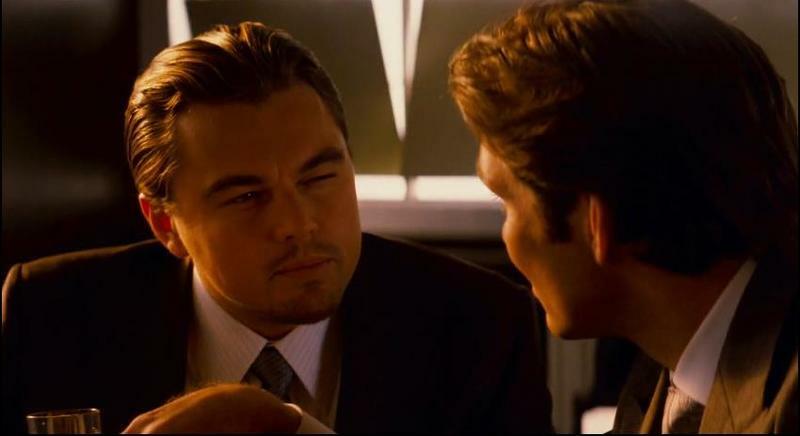 Movie trailers are now overusing a new "Inception horn"
A few years ago, a sound effect known as "Inception horn" began sweeping Hollywood. It was a jarring noise used for dramatic effect, and afflicted the biggest movies. It became overused as quickly as it hit the scene, but its impact is still being felt. Now, there's a new "Inception horn" hitting trailers, and it sounds something like this: BWOOOOOOORM. In the video above, created by YouTube channel CinemaRaven, the sound effect is, again, used as a dramatic device, typically when the camera slows down or is used to show a weird angle. Everything from John Wick 2 to Wonder Woman uses the new sound, highlighting and accentuating key moments with a subtle BWOOOOOORM. It's as if the companies that cut these trailers all decided using the sound is a requirement. It's certainly a new trend that doesn't appear to be slowing down. With sound systems becoming more advanced, the deep bass sound is not only a visual cue, but a physical one, too. When it hits, you can feel it rattle your bones. While the Inception horn was obvious, I hardly noticed the new sound effect was a thing. That is until this new video hit. Now, I can't help but listen for it in every new trailer I watch.